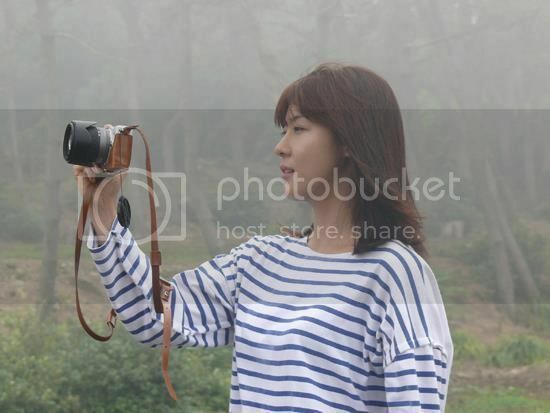 Essential to have superb looking pics at the top of a page, in Ji-won's case that's a fairly simple thing to do. 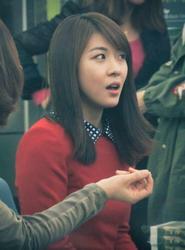 Ha Ji-won can now add "bestselling author" to her already impressive CV. 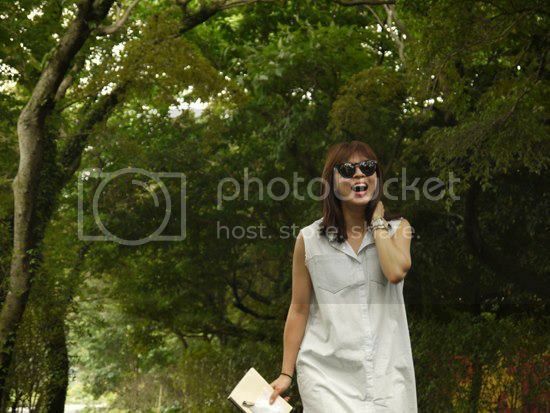 The renaissance woman's memoir "This Moment" has become a best seller on various online book retailers, and to accommodate fan demands, Ha will spend the next three months holding signing events. The initial print run sold out within 10 days. Ha will begin this Sunday with a meet-and-greet event at the Kyobo bookstore in Gwanghwamun, central Seoul. The memoir took two years to complete. Ha squeezed writing sessions into her busy filming schedule. It's said to be an uplifting work that carries a message of hope. Meanwhile, Ha is also keeping busy filming a Joseon Dynasty version of "Charlie's Angels", which will open next year. Back in August, she also took part in launching a line of bags named after her under the Crocodile Lady brand. The ladies' casual wear company announced that the "Ji Won Bag" took three months to create. Some pics from her book signing event which was on Nov 24th. Ji-won looking stunning at a promo event in June where she made the announcement for the release of her book explained above. Few more breathtaking pics of Ji-won at the Neighbors movie premiere in August. 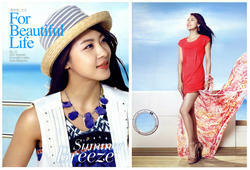 Ji-won from Crocodile Ladies Summer Collection 2011. Some older CMs of Ji-won's. Some Ji-won pics from her "This Moment" book. Ji-won looking in the Kankokugo Journal Autumn Edition. 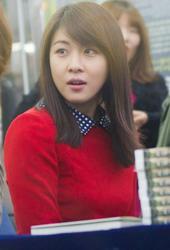 Ji-won looking really super at a promo event for NorthCape on Nov 16th. 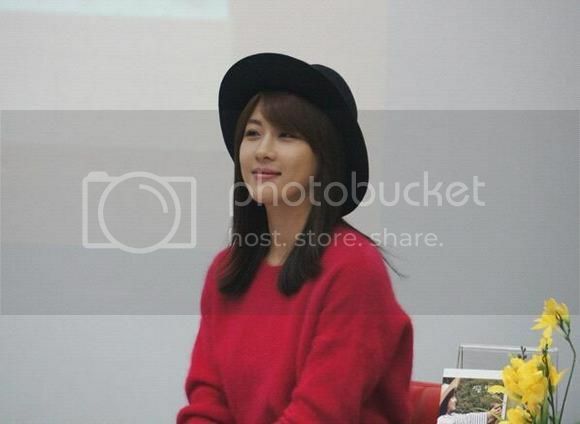 Ji-won at another book signing event on Nov. 19th. Few more dazzling pics of Ji-won. 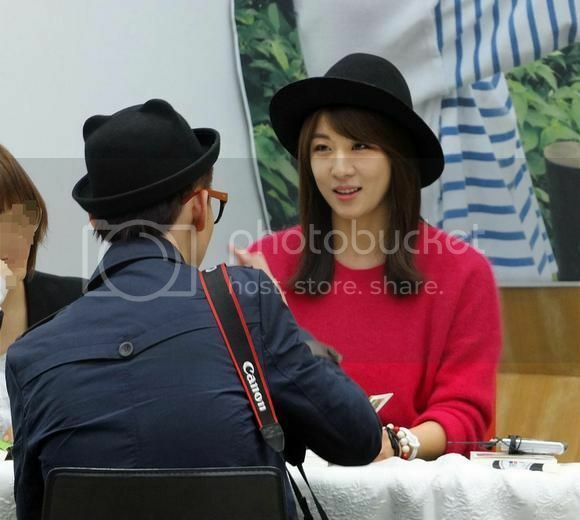 Like these pics even more than the others above at her book signing event on Nov. 19th, wow does Ji-won look incredible! Ji-won stunning as usual from the March 2011 issue of Elle. Really superb video here for the making of Ji-won's Jinro Chamisul Soju photoshoot. And the making of the CM. Impressive Ji-won pics here from Compagna's 2010 Summer Collection. Two videos of her photoshoot for the above pics, looking in both. 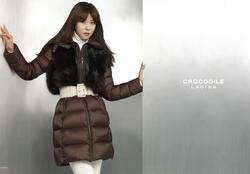 Ji-won looking dazzling again in Crocodile Ladies Winter 2012 Collection. Few of Ji-won's CMs for Crocdile Ladies. Posted some trailers of Ji-won for her Phone and As One movies, few other trailers for some fine movies. 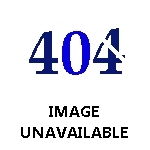 Page created in 0.413 seconds with 18 queries.